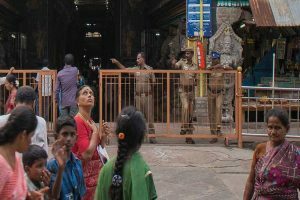 Prime Minister Narendra Modi and Tamil Nadu Chief Minister K Palaniswami expressed anguish over the loss of lives in the incident. 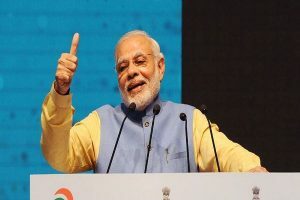 Jain said that for the first time in the country a strong government was formed five years back under Narendra Modi which chalked out plans for poverty alleviation and the results were positive. 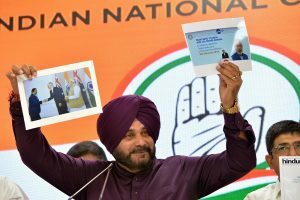 In the last five years, the government companies, which were earlier making profit, have now become loss-making companies, the cricketer-turned-politician claimed. In separate but similarly-worded letters this week, the Society for Welfare of Indian Pilots (SWIP) and Jet Aircraft Maintenance Engineers Welfare Association (JAMEWA) have requested help in clearing their outstanding salary dues. 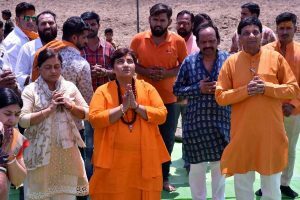 Pragya Thakur triggered a major outcry after she said former Mumbai ATS chief Hemant Karkare had died during the 26/11 terror attacks because of her 'curse' and his 'karma'. 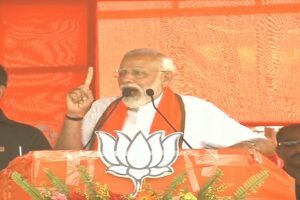 The PM further said, 'speed-breaker didi' has lost her sleep after the first two phases of the Lok Sabha polls in West Bengal. 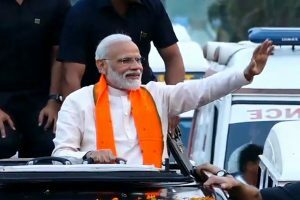 PM Modi also defended the decision to field Malegaon blast accused Sadhvi Pragya Singh Thakur from the Bhopal Lok Sabha seat. 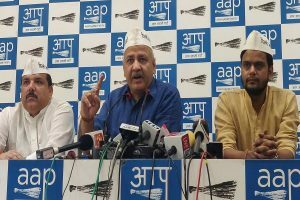 Earlier on Thursday, the AAP had said that there will be no alliance with the Congress in Haryana after the grand old party refused to have a tie-up in any other state apart from Delhi. 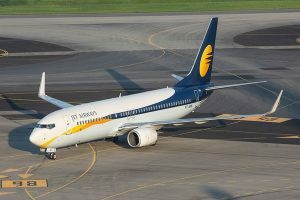 The development comes a day after Jet Airways announced to temporarily suspend all flight operations from Wednesday after it failed to get an emergency funding. 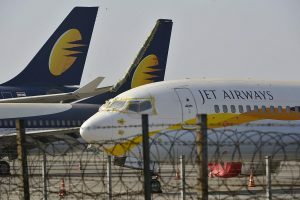 Jet Airways’ founder chairman Naresh Goyal has already withdrawn from making a bid for a stake in the company. 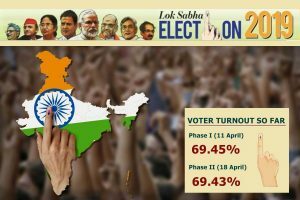 The EC has asked the chief electoral officer of Delhi to ensure that its directions are followed in each of the remaining six phases of the ongoing Lok Sabha elections. 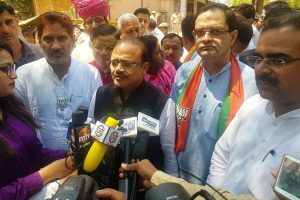 Named “Nirbhaya Fund”, the non-lapsable corpus fund parked with the Department of Economic Affairs, Ministry of Finance, were for the implementation of initiatives aimed at enhancing the safety and security for women in the country. 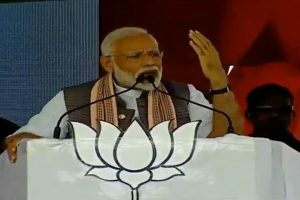 PM Modi hit out at Congress president Rahul Gandhi over ‘chowkidar chor hai’ campaign saying that he is being abused because of his "backward caste" background. 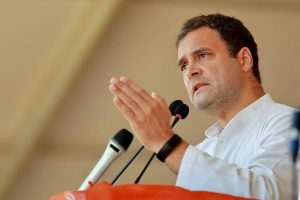 From Kannur, Gandhi will make a whirlwind visit to five assembly constituencies in the Wayanad Lok Sabha constituency. 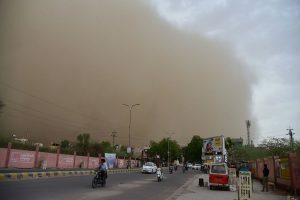 At least 16 people died across Madhya Pradesh in the last two days as heavy rains, storms and lightning hit various parts of the state. 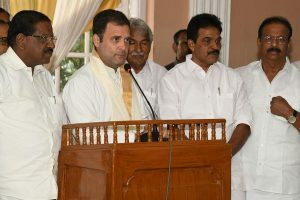 Rahul Gandhi also visited the residence and family of departed Congress leader KM Mani.